New Mexico School of Baseball is a 501c3 organization. We are dedicated to helping New Mexico players play baseball at the next level. Whether that is high school or college, we offer programs to meet the individual needs of our players. We accept donations from corporations and individuals in order to help underprivileged players accomplish their goals. 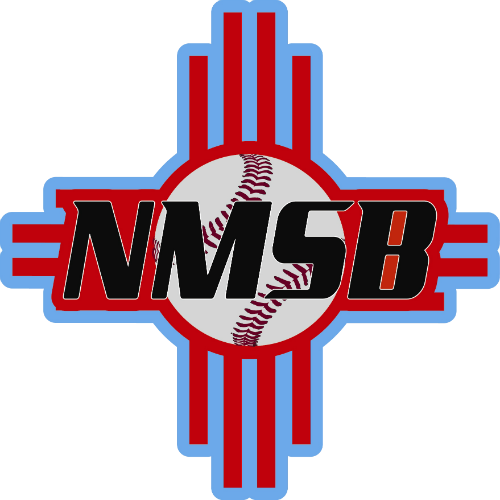 if you are interested in partnering with NMSB please contact James at 505-375-4774. Below we explain our programs. YOUTH PROGRAM: If you are between the ages of 8-14, we have an experience for you. We provide coaches with baseball experience. Coaches who undergo a strict NMSB certification process. 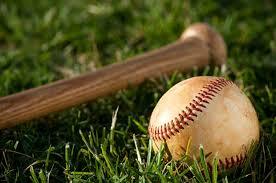 Our coaches will teach baseball concepts in a team environment as well as on an individual basis. We have a strategic partnership for our Albuquerque based youth teams with Albuquerque Jock Shop. Every membership in NMSB also includes a membership with Jock Shop. Through Jock Shop, players can work on their hitting skills any time they want, in addition to team practices. Our players also receive premium discounts on gear and equipment through Jock Shop. Our Youth programs are more than just playing baseball...it's about learning baseball. Join us today and learn more about what's in store for your player. 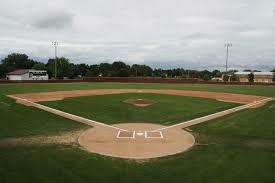 HIGH SCHOOL PROGRAM: Are you looking to play college baseball? Then our program is designed for you. 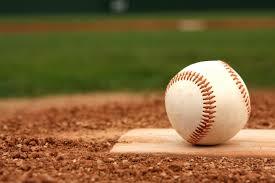 We have strategic alliances with college baseball coaches throughout the region. We organize and promote our own showcases both in New Mexico and Arizona. These showcases draw players from throughout the region and college coaches looking for players. We also provide individual counseling and promotion of our players. We take pride in the fact that no other program places more players in college baseball programs. Our players also play college teams in the off season. This gives players a real world view of what it's like to play college baseball. Join NMSB today and take your game to the next level.